All the big challenges facing us today (security, migration, climate change, economic and social development, etc.) have an international dimension. Efficient solutions can only be found if we work together at European level. During the referendum campaign, the kind of Europe we want to build was debated in all the Member States of the European Union. 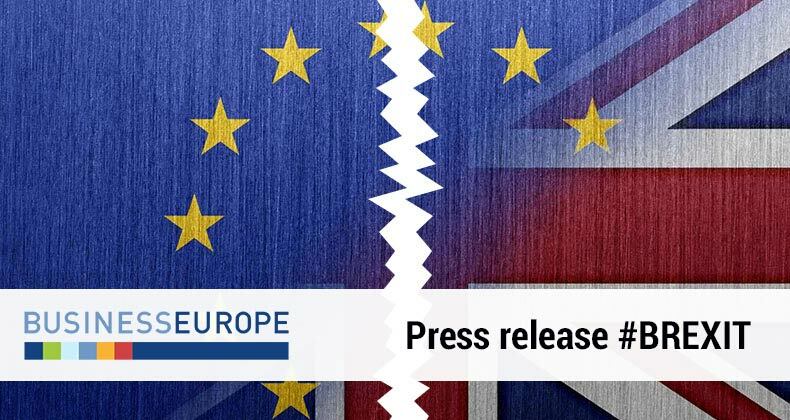 The debate across Europe has revealed a feeling of belonging together, with a clear majority of Europeans wanting the United Kingdom to remain in the European Union. 5. Improving governance of the Economic and Monetary Union (EMU), including by moving forward on issues raised in the “Five Presidents” report.